We Malaysians love cars. There is no doubt on that. It often feels like it’s part of our culture to buy a car. Perhaps it’s because of our public transportation system that is lacking slightly in coverage-area (although slowly improving), or that we’ve got really awesome driving roads. 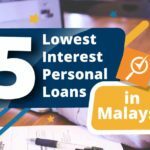 Whatever the reason may be, however, car loan repayment in Malaysia is one of four leading reasons that Malaysians are going bankrupt. How do you find out if you can afford a car? 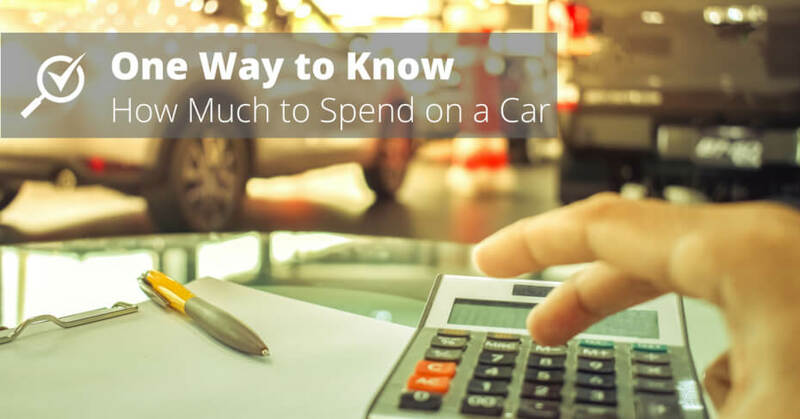 There’s a very simple formulation that can guide you on how much you should spend on a car, and don’t worry, it isn’t going to be a big number. It’s simple math: The car you can afford to buy is the one with a price that’s equivalent or less than your monthly gross salary x 12 months. Let’s use the average starting salary of a fresh graduate, for example, RM2500 (in most industries). 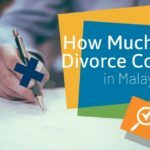 Their annual gross income would amount to RM30,000. 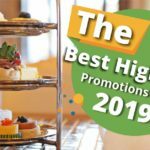 Using the annual gross income as a guide, a viable car to purchase by the fresh grad would be the Perodua Axia E 1.0 manual, priced at RM22,621.78 (0% GST), but do keep in mind that this is the cheapest brand new car available in Malaysia right now, and it doesn’t even come with a radio. 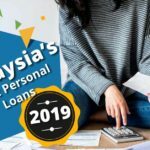 If the fresh grad is to put a downpayment of 10% and take a 5-year loan with an (estimated) interest rate of 3%, they would be paying roughly RM390 per month (RM293 for a 7-year loan or RM239 for a 9-year loan). 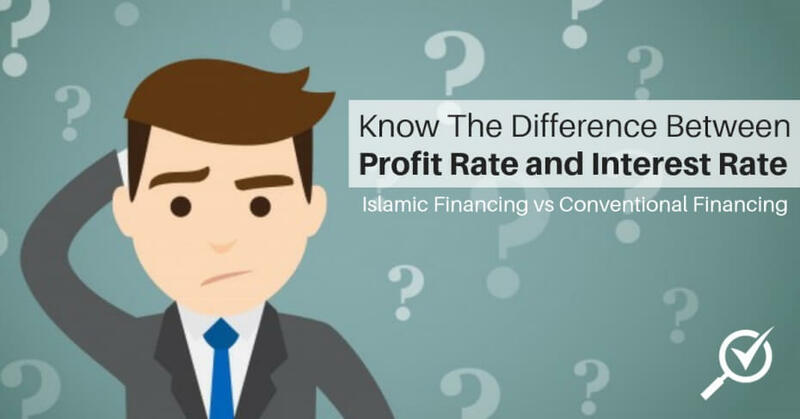 Do keep in mind that the longer the loan repayment period, the higher the total interest rate, so it is better to keep the loans as short as possible. When it comes to buying a new car, the price of the vehicle is the most basic of expenses. What many people forget about buying a car is the total cost of ownership. 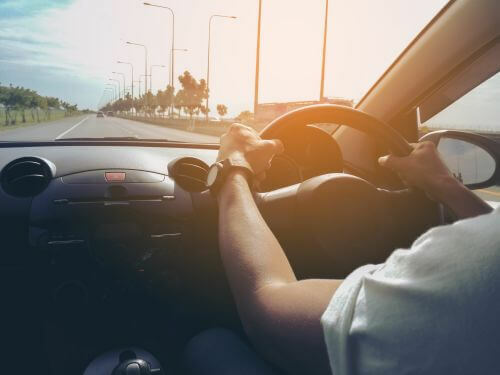 It is important to keep in mind the total cost of ownership which includes running costs that aren’t limited to maintenance fees, petrol prices, toll prices, and even parking rates. What this means is that the fresh grad would have to live rather frugally if they were to purchase a car that’s equivalent to their annual gross income. 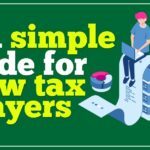 Let us not forget that everyone’s monthly income is subject to monthly statutory deductions such as EPF and SOCSO as well. 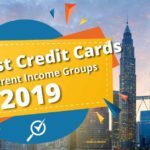 Of course, if a person were to earn a higher gross annual income, they would have more flexibility in buying better cars or cheaper cars and saving more on a monthly basis. But it is important to always keep in mind the total cost of ownership of a car. 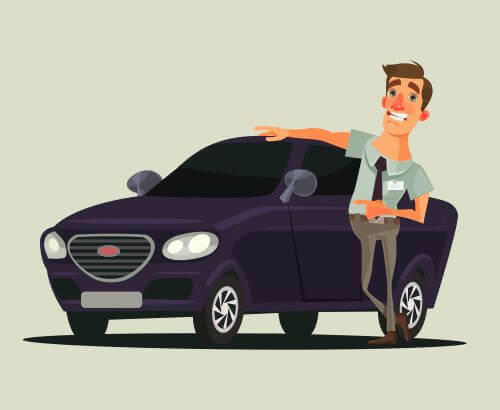 We strongly suggest that the suggested formula to buying a car is only used as a guide to help you get a rough gauge of car affordability for yourself and is not a strict guide anyone should use to purchase a car. Don’t forget to take into account the usual monthly expenses too, such as food, rent, and utilities. 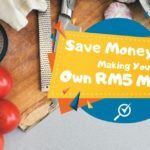 Always take look at your monthly expenses and get a clear idea of how much you can actually spare to afford a car, be it you’re a fresh grad who needs a car or you’re a veteran in the workforce who’s looking for his weekend car. After all, if there is no real need for a new car (you have sufficient transportation everywhere), then your money is better off kept in your savings or invested.